Machinefabriek L. Straatman was established in 1902 by Mr. L. Straatman. 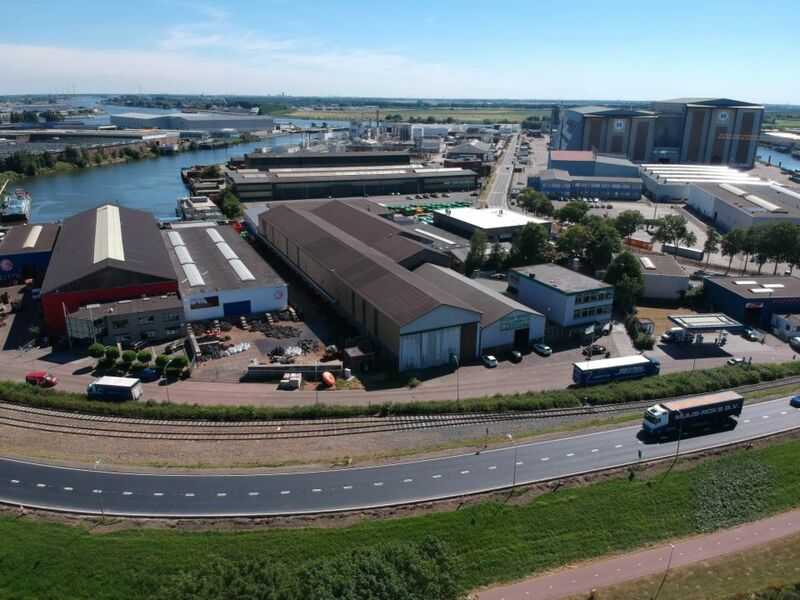 In Dordrecht the company rapidly grow in the field of kettle construction and ship repairs. In the 90′s the company was taken over by “Van de Graaf’s Werktuig- en Constructiebouw BV”. In 1996 Machinefabriek L. Straatman moved to Zwijndrecht. In 2004 Straatman took over all the activities of “Van de Graaf’s Werktuig- en Constructiebouw BV”. For over 50 years we fabricate hydraulic presses, heavy winches and custom build projects. In 1965 we entered the dredging market by developing a steel plate ball joint for floating pipelines together with Bos&Kalis. This company also ordered the first drag heads. Through the years we developed our dredging program and we now deliver dredging components all over the world. In 1974 we started the production of container handling frames, the so called spreaders. The spreader was developed with the advice of ECT. Since then we delivered more than 500 spreaders all over the world. One of our best known products is developed for the dredging industry. It is a bow coupling installation for hopper dredgers. With this installation a quick connection can be made between the ship and the floating pipeline. Until now we have delivered hundreds of bow coupling installations all over the world. To increase our product range we developed a complete range of quick-release towing and mooring hooks. The quick release hooks fits perfectly in our product range and it is a well known product of us around the world. In 2007 Machinefabriek L. Straatman has been taken over by G. Strietman Beheer BV. All activities are continued and we look forward to a prosperous, innovative and cooperative future.